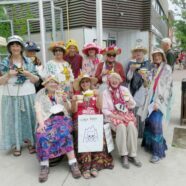 A Plea for Toilets in the LRT Stations. 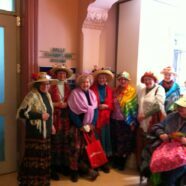 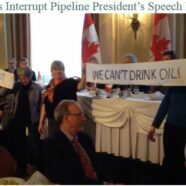 Ottawa Grans infiltrate Canadian Club lunch where President of Energy East Pipeline was speaking. 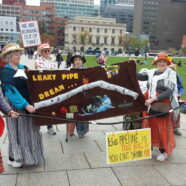 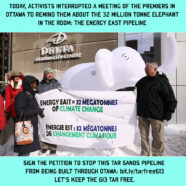 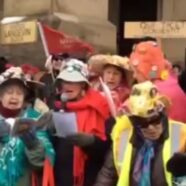 Ottawa Raging Grannies join environmental groups in Energy East Pipeline protest.